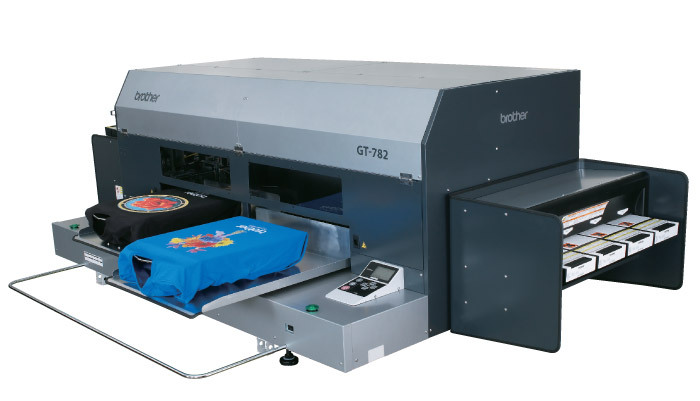 And Digital Printers for textiles. 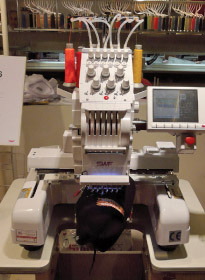 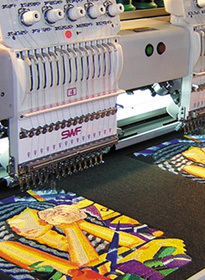 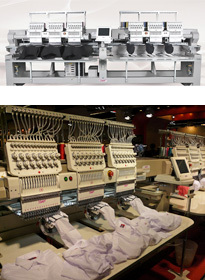 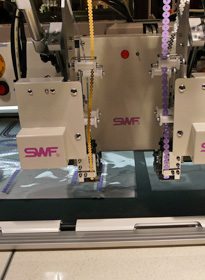 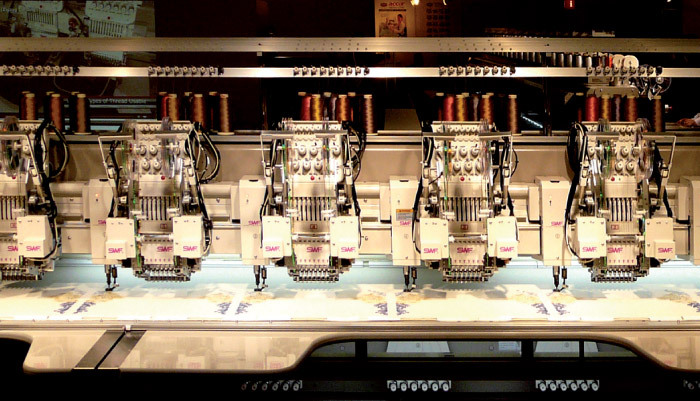 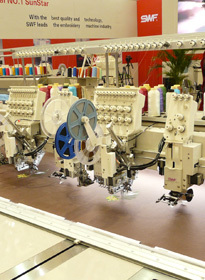 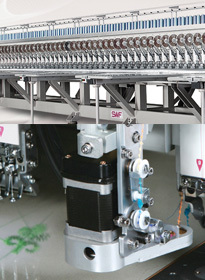 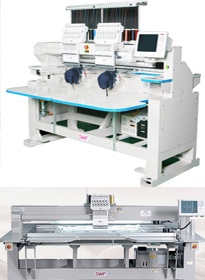 SWF embroidery machines, the widest range of embroidery machines, starting from compact single head, single head to a 1m x 1m (unique). 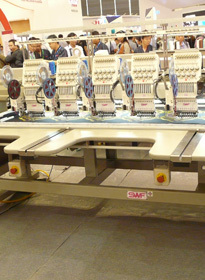 From the double heads garment, eight heads in line or split (the only ones in the world) through the multihead up to 56 heads. 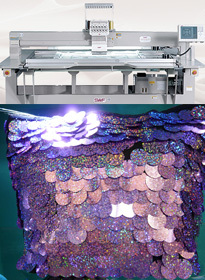 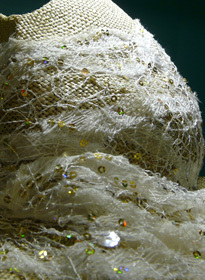 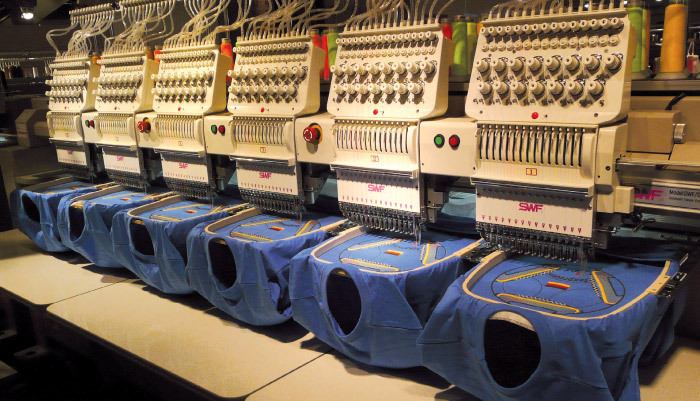 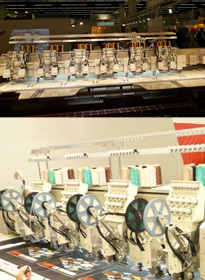 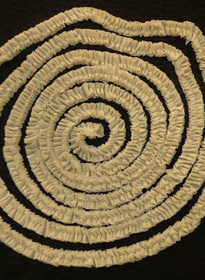 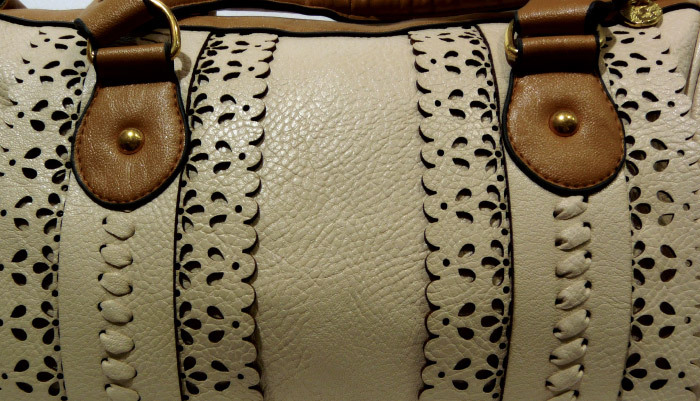 The range is completed by special machines, tape, cordel, sequins and loop stitch. 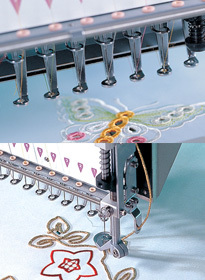 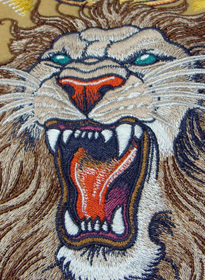 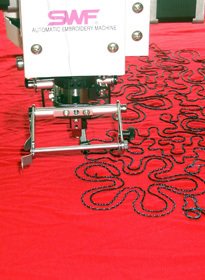 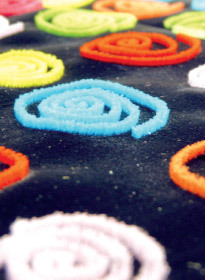 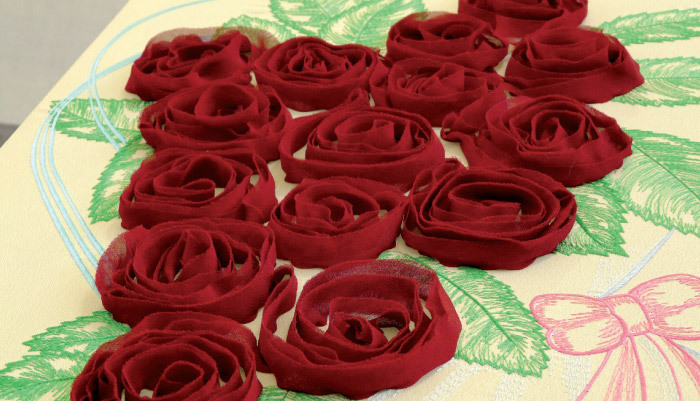 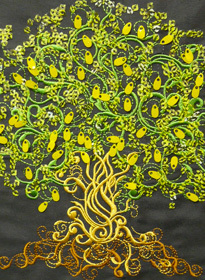 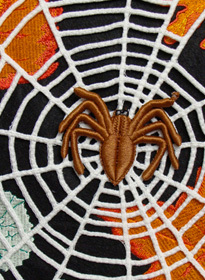 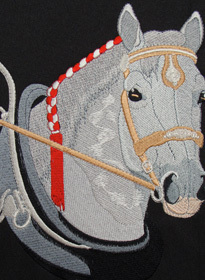 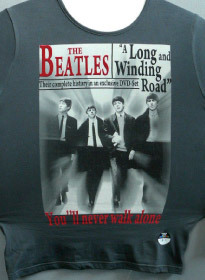 For the realization of any type of embroidery on any material. 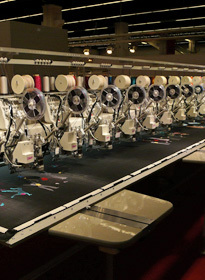  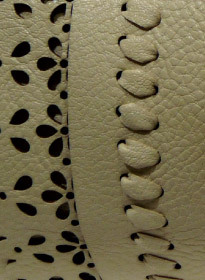 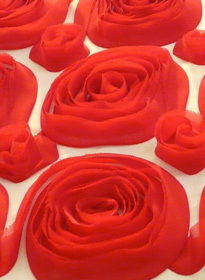 The continuous research enables us to always provide new types of seams to be able to achieve any kind of material. 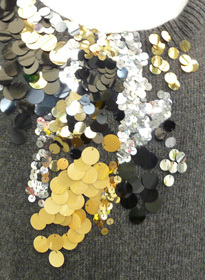 Many possibilities to create new points and special points, thanks to changes made ​​at our craft workshopica. 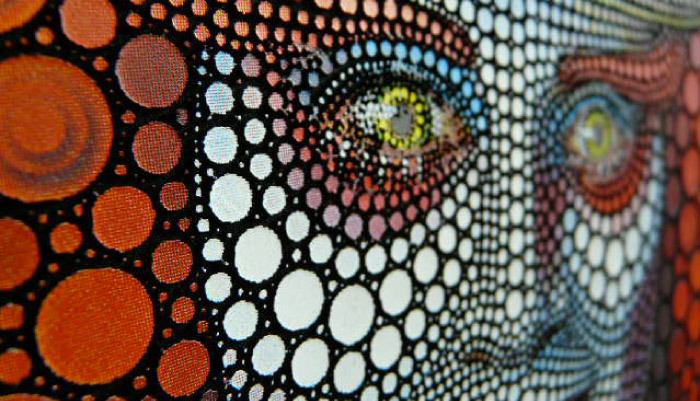 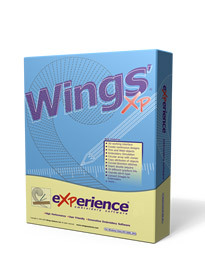 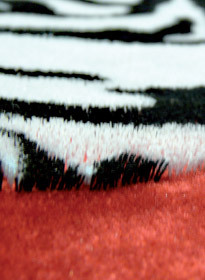 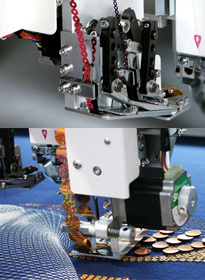 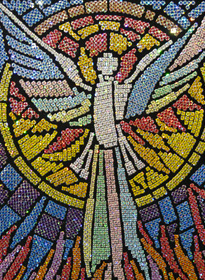 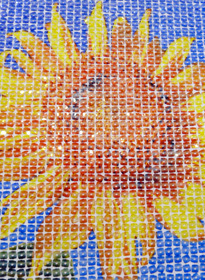 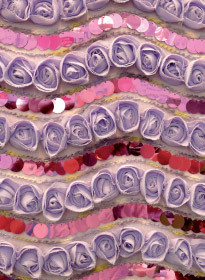 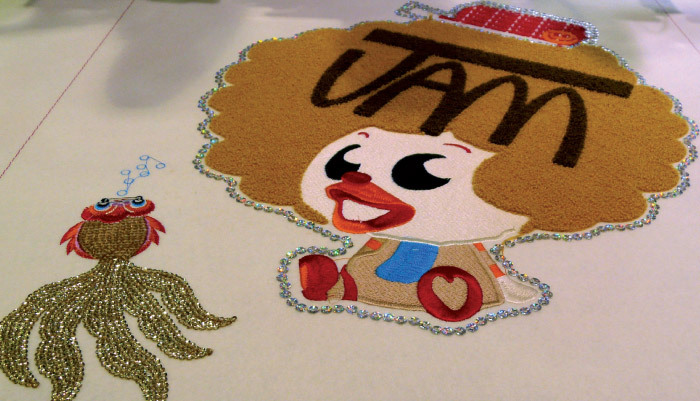 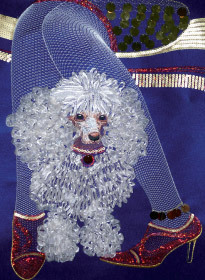 WINGSXP last generation program realized on different levels allows a realization of high quality embroidery, complete with auto insert sequins. 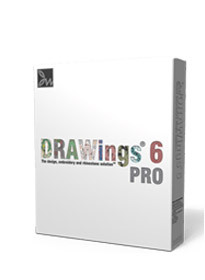 DRAWINGS 6 PRO program that allows you to quickly and speed up the creation of logos and text using the platform COREL or using simple JPEG files. 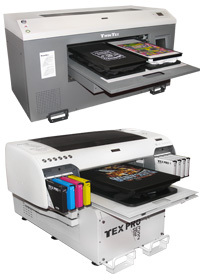 Digital printers to cover all the needs that the market apparel and promotional needs. 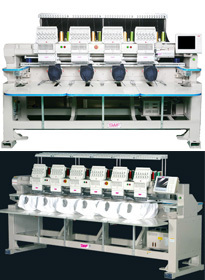 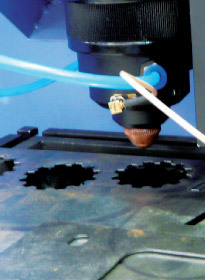 Thanks to its flexibility use professional production units are very interesting for various applications. 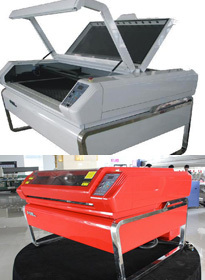 Unlimited opportunity' lasers from 80 watts to 200 watts for clothing Co2 laser. 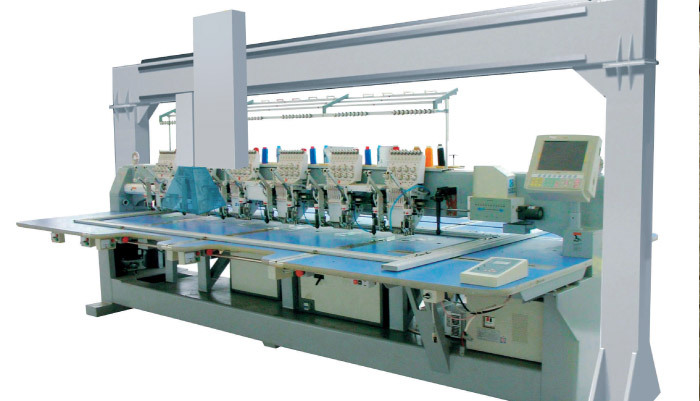 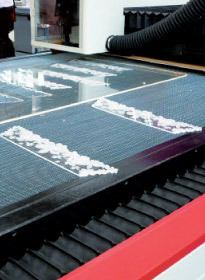 Possibility of laser bridge embroidery machine. 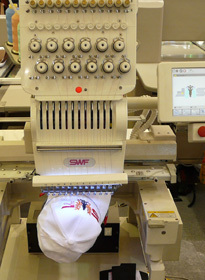 The processes range from the footwear industry to the clothing.